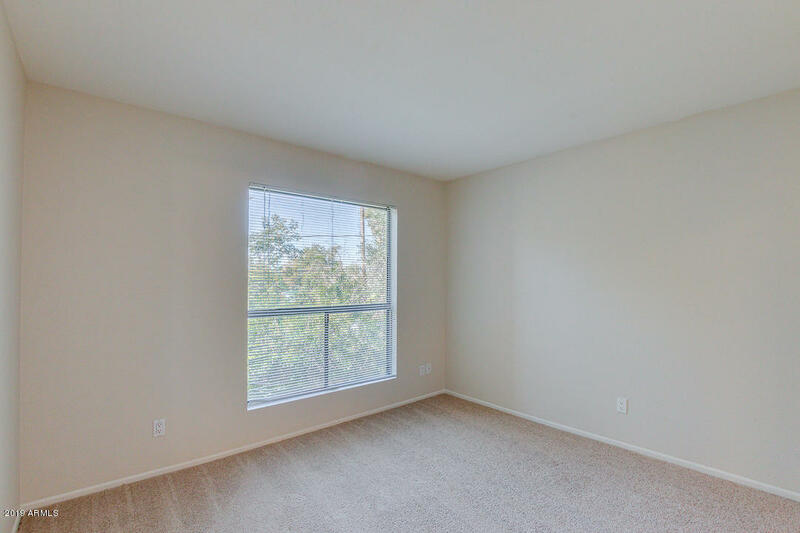 *In the heart of it all! 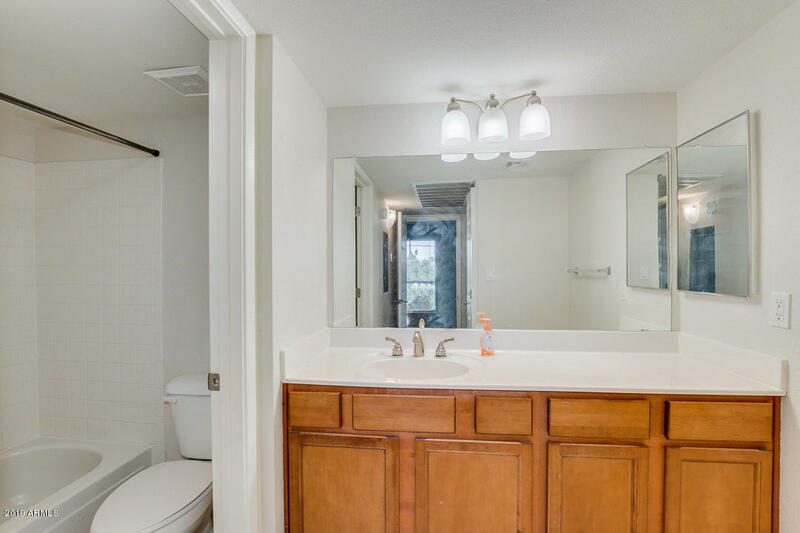 * Just Reduced $6k!! 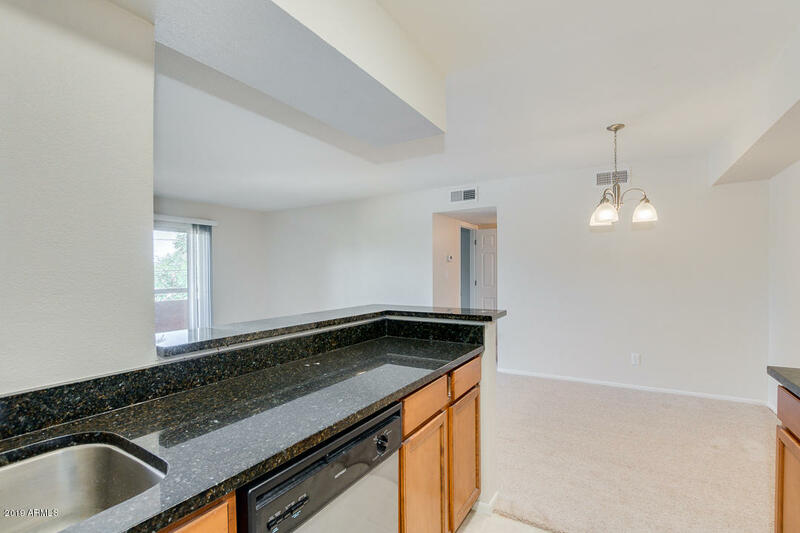 Clean and updated. 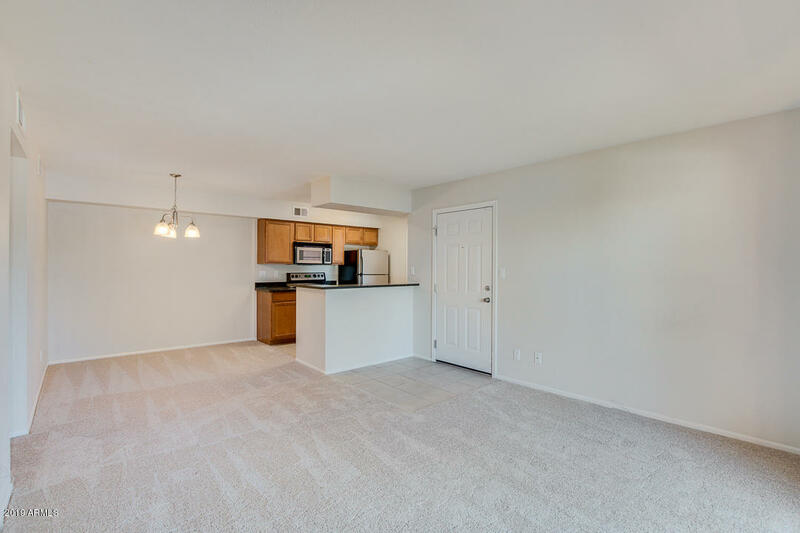 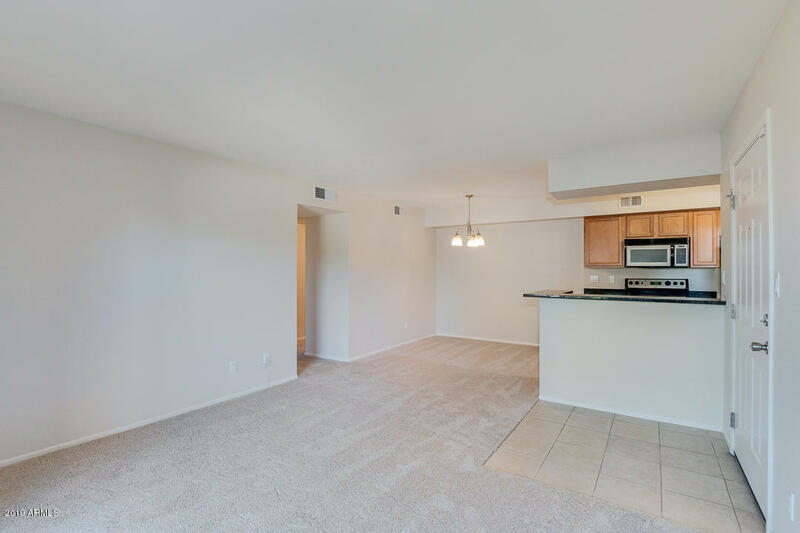 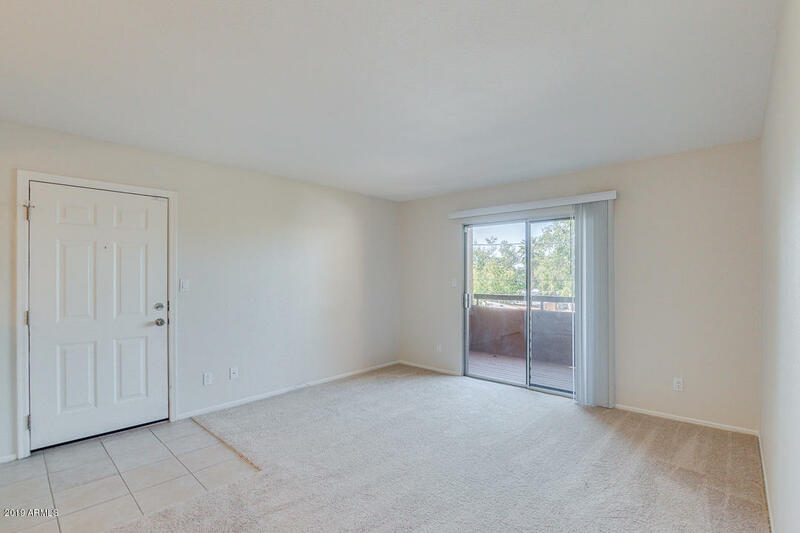 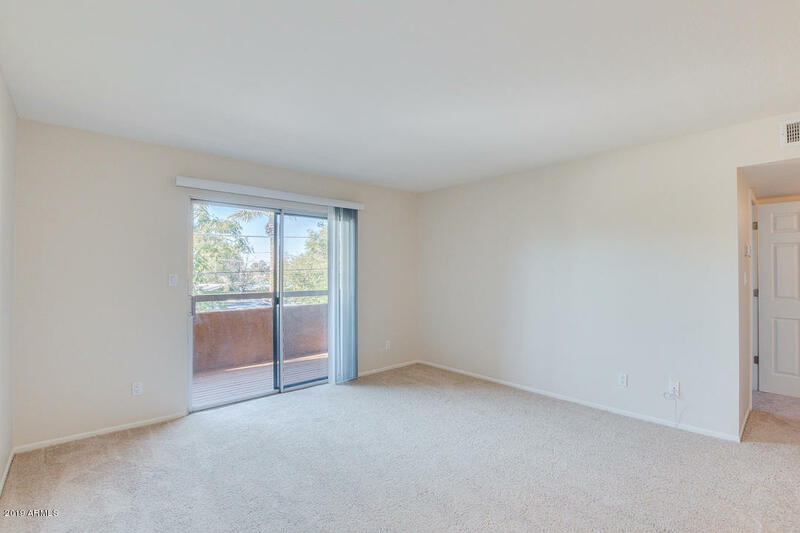 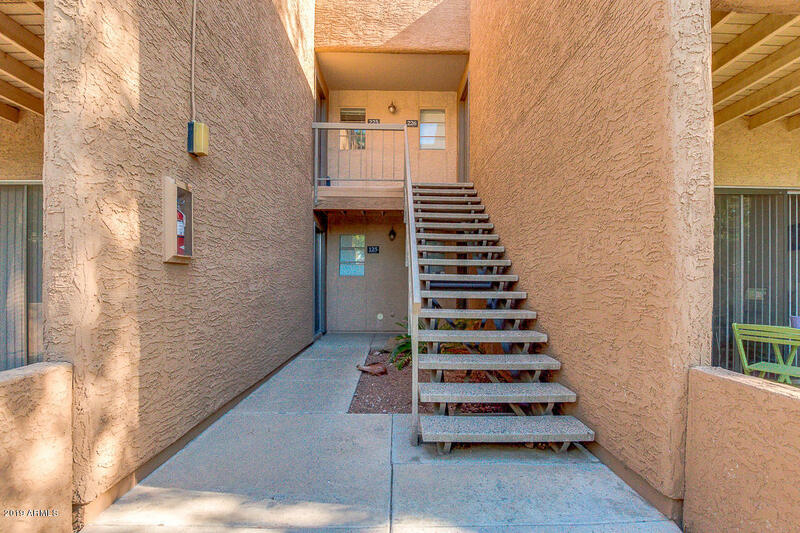 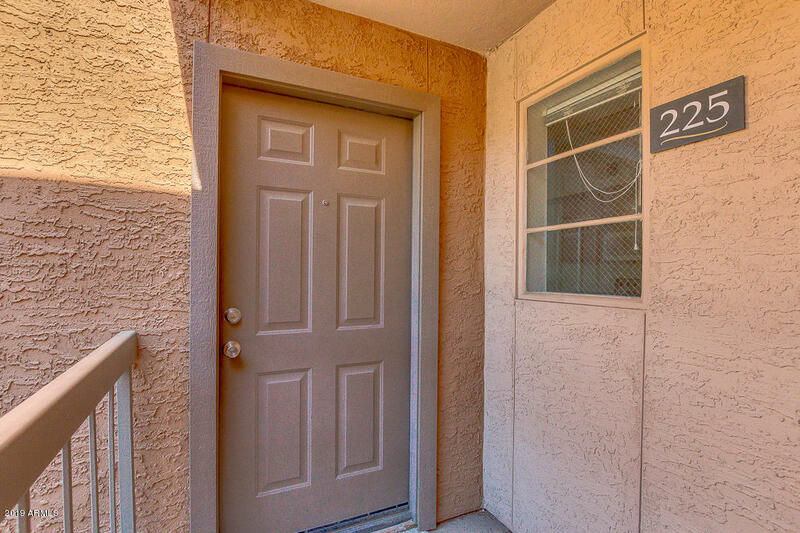 1 bedroom condo in one of the best areas of central Phoenix! 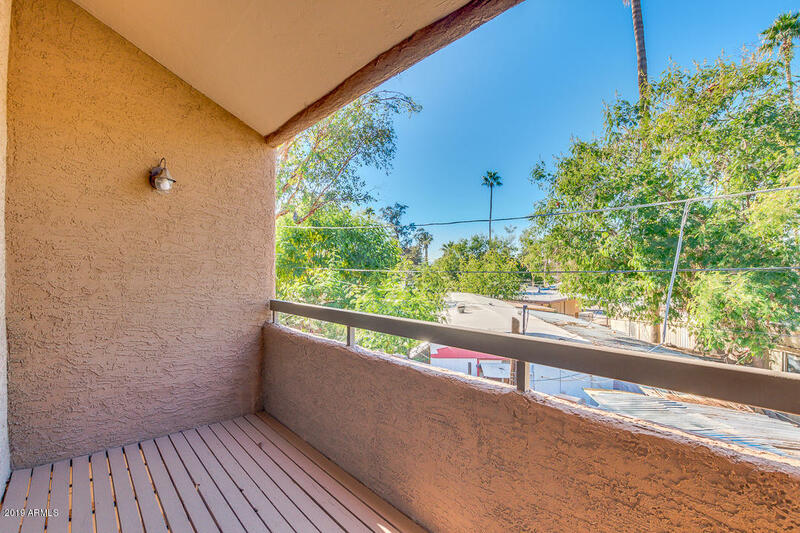 This unit is in a desirable location on the exterior part of the gated & well-maintained Biltmore Promenade. 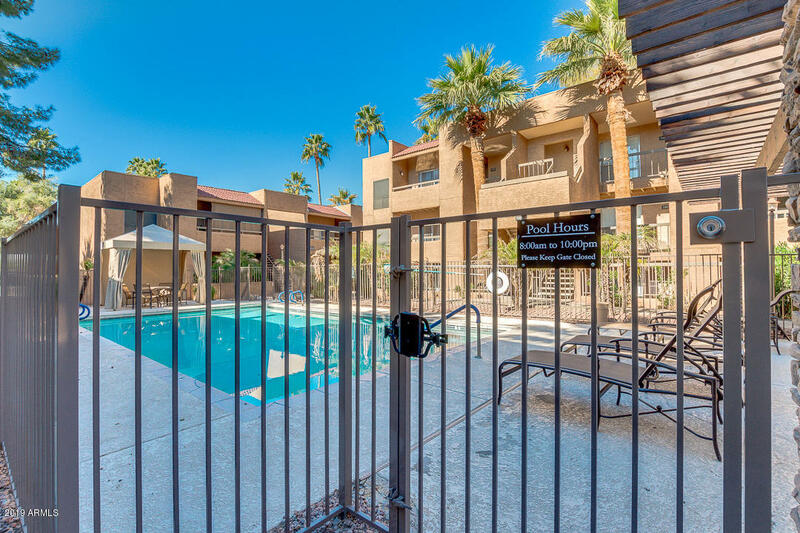 Be sure to visit the resort style pool & cabana. 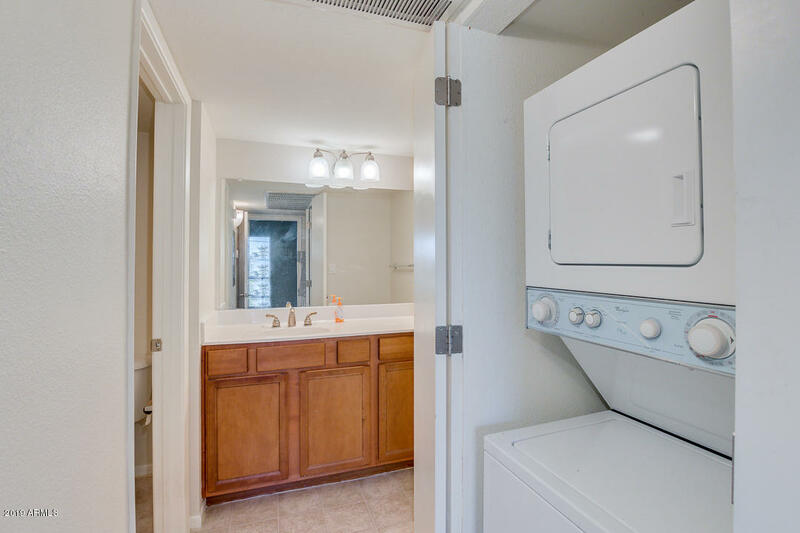 The hot tub area is separate for private relaxation as well. 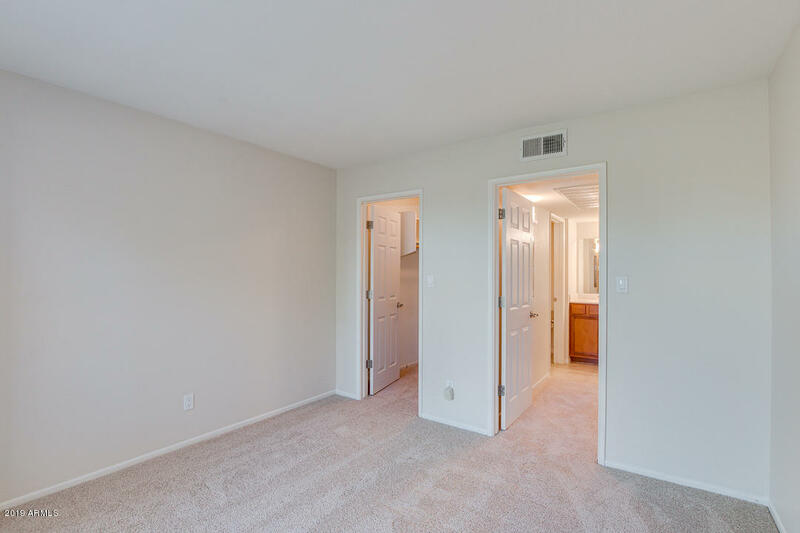 New carpet & fresh paint throughout! 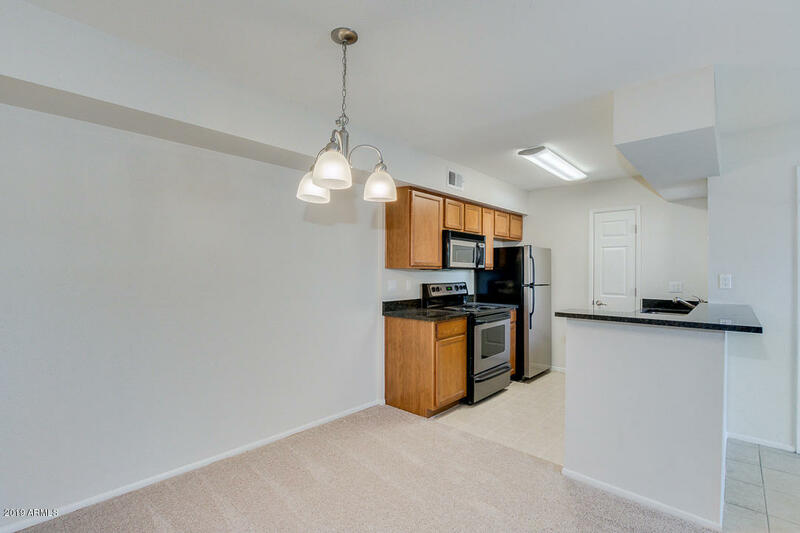 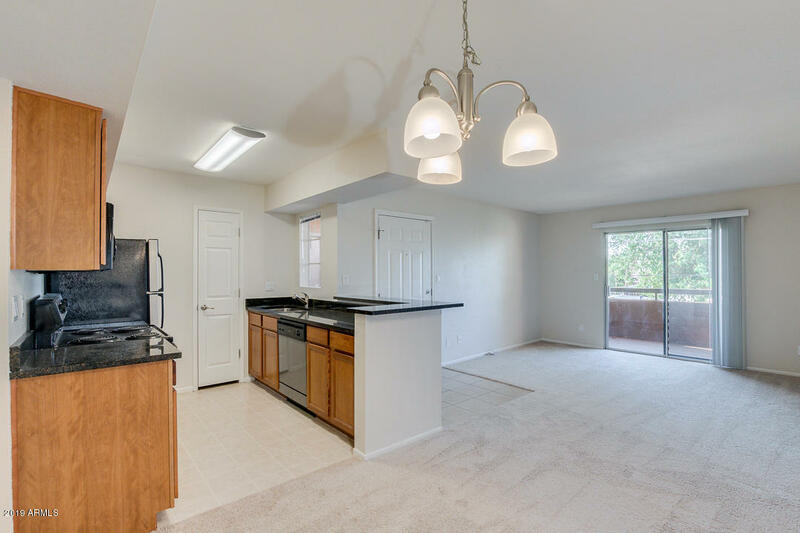 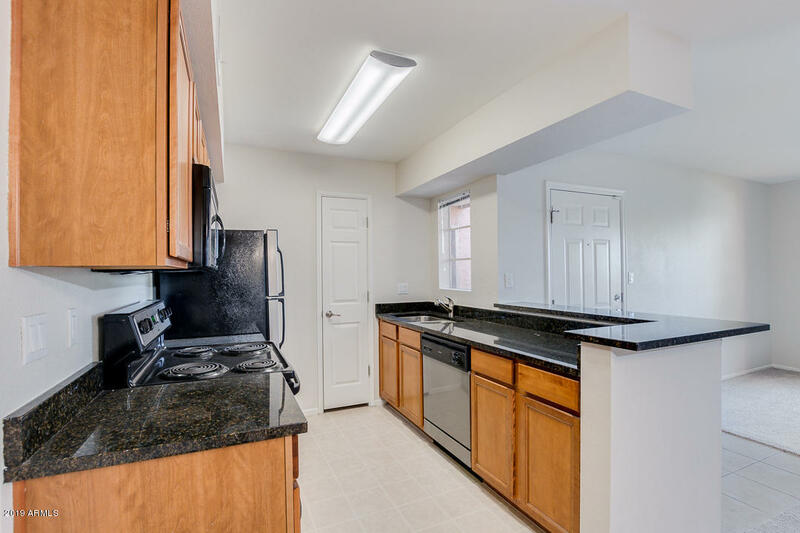 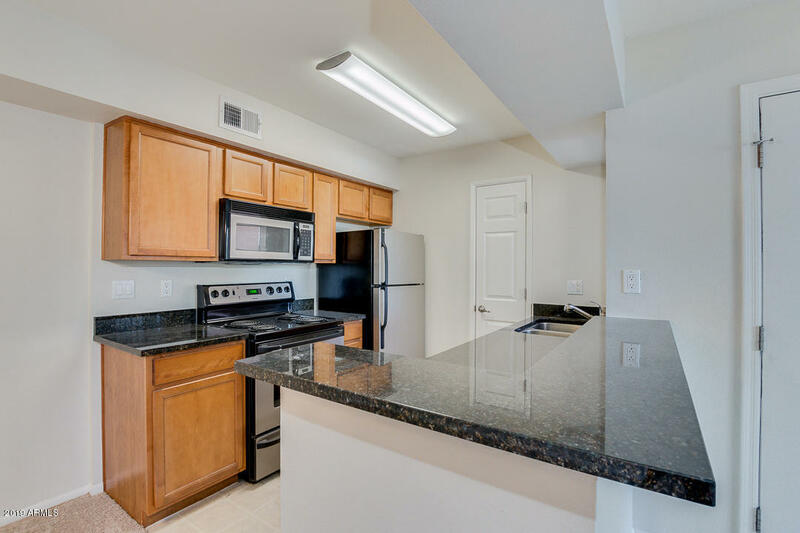 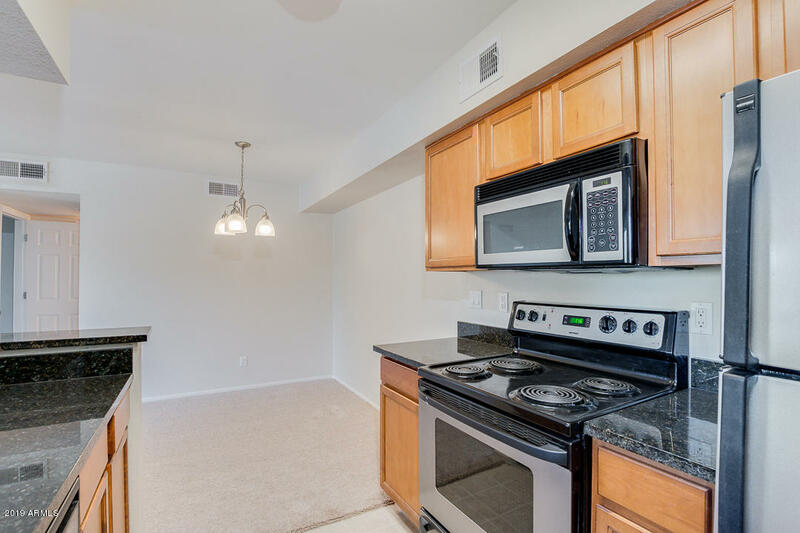 Granite countertops & the well-maintained kitchen cabinets look new! 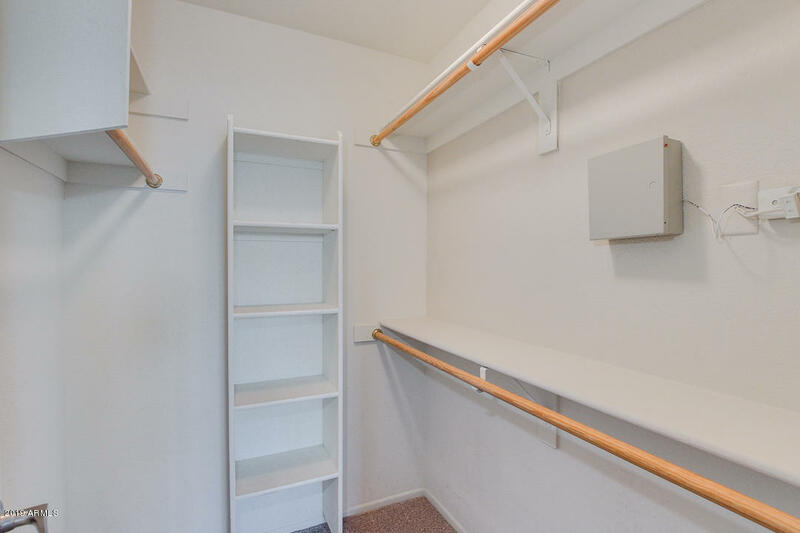 Private deck with lots of storage. 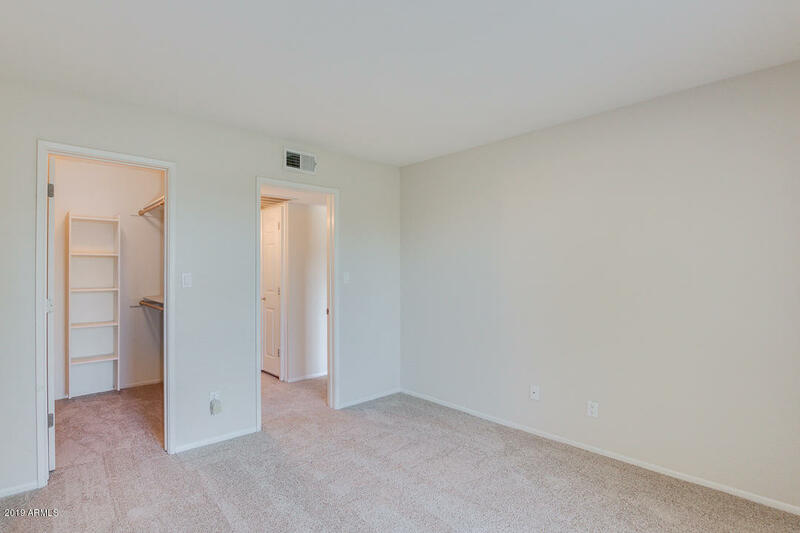 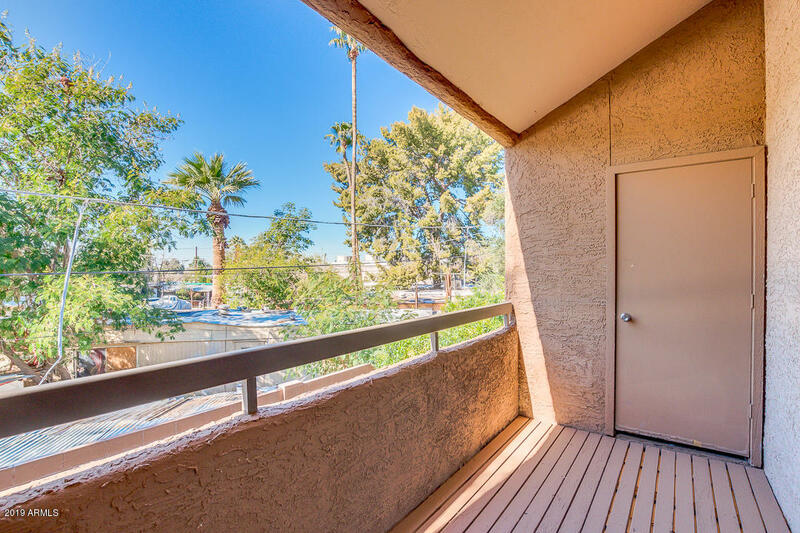 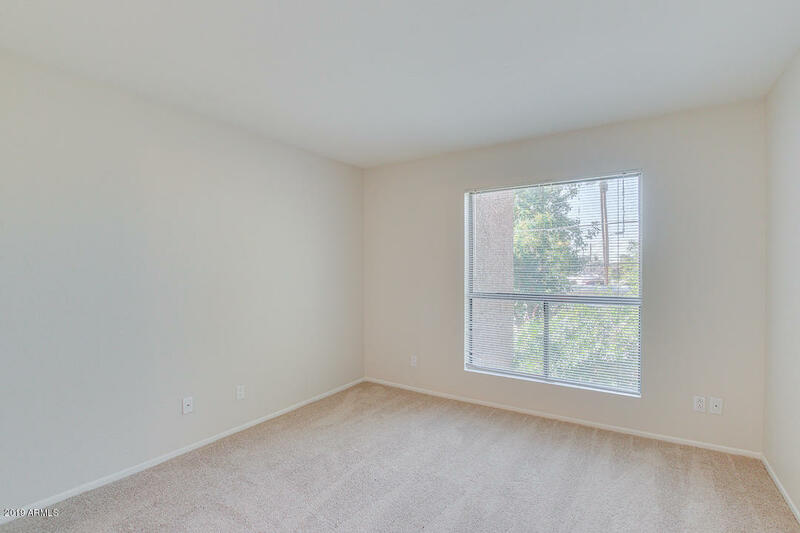 No above neighbors in this small 4-unit building & your own covered parking spot moments away.Just a short walking distance to Sprouts and Starbucks. 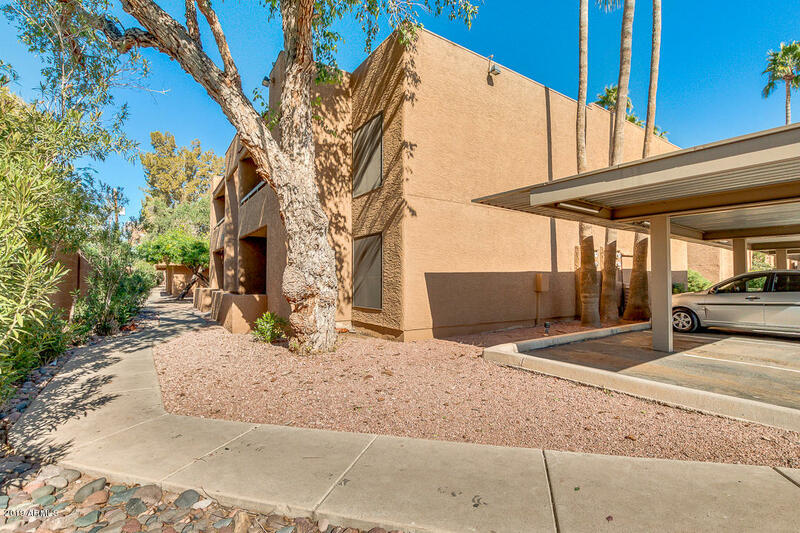 Minutes to Biltmore Fashion Square, Old Town Scottsdale, Camelback Mountain & Sky Harbor Airport!